For the Grateful Dead, Wake of the Flood ushered in an exciting new era of change and potential. 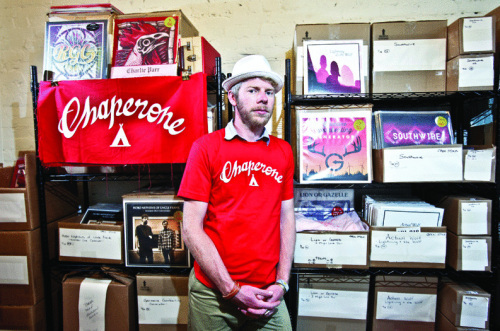 The band elected to depart Warner Bros. and start its own record label. A new lineup emerged after keyboardist/vocalist Ron "Pigpen" McKernan passed away and the group landed jazz-schooled pianist Keith Godchaux and his wife, Donna, who gave the ensemble a new option in the form of a dedicated backing vocalist. Having road-tested a batch of new originals, the collective eagerly sought to expand its broad musical palette in the form of a large-scale studio LP that involves horn sections, violin, and choral figures. 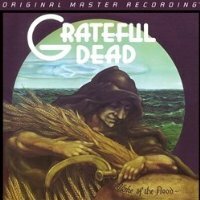 Diverse, unique, and mellow, 1973's Wake of the Flood overflows with the luminous vision, stellar songwriting, and ensemble reciprocity made possible by its historical circumstances and inspired creators. Designed and engineered to achieve outstanding performance way beyond the expectations of a product at this price point. Excellent build quality, reliability and ease of use combine to make a product which will offer a lifetime of musical enjoyment. 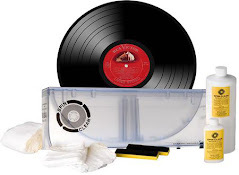 Omitting all the usual gimmicks allows us to concentrate the manufacturing costs on the high quality parts necessary to reproduce records accurately. Using a manual speed change rather than an automatic mechanism, eliminates speed inconsistencies and reduces wear of the drive belt. 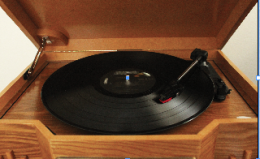 The money we save is spent across the design including a new hand assembled RB101 tonearm, precision main bearing, phenolic resin platter and a high quality low vibration motor which would normally be used on a turntable costing two or three times the amount. 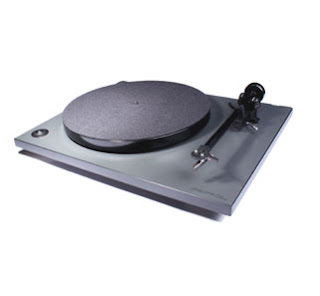 The minimalist design of the Rega RP1 and the use of extremely high quality components ensure that this turntable will last for many years. 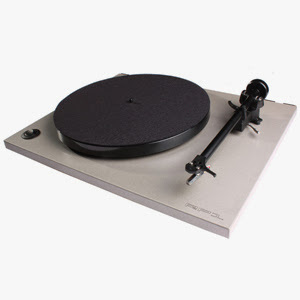 The RP1 is the first in a new generation of Rega turntables offering far greater performance than their predecessors. We are confident the performance of this amazing new product will impress you. Rest assured the only thing entry level about the RP1 is the price! This product automatically qualifies for FREE Shipping! 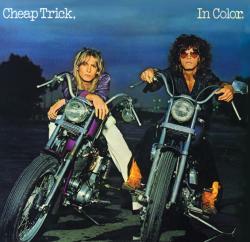 1977's, In Color is Cheap Trick's second album release and the songs and music are as impressive as the band's debut. 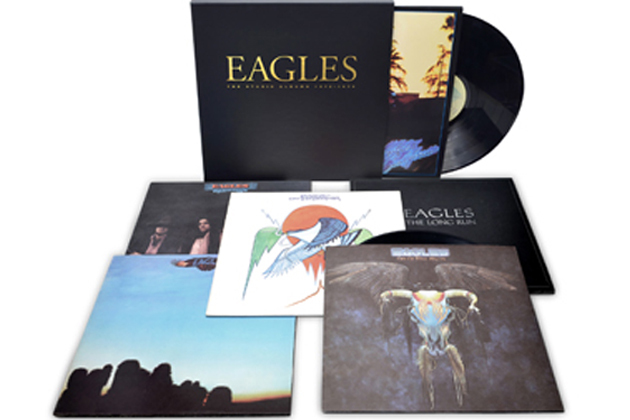 Melodic, gritty, and just a rockin' good time, the record is one of rock's best ever sets of lip-smacking, hip-shaking, guitar-driven, harmony-coated super-songs. The album contains the studio version of "I Want You To Want Me" that would go on to become one of their biggest hits a few years later when it was released on the "At Budakon" album, along with four other tracks from this record ("Hello There," "Big Eyes," "Clock Strikes Ten" and "Come On, Come On") and these original versions have all the energy of that classic live set. 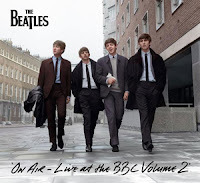 Producer Tom Werman understood the band's pop dynamic and brought out the best in the individual members - this is pop/rock written and performed by young adults and it's as close to perfection as pop-metal/power-pop gets. 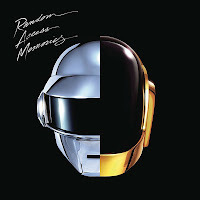 Aside from the craftsmanship, the album has genuine heart and a fun attitude. Cheap Trick is a band that never took itself too seriously as famously illustrated on the gatefold LP jacket with pretty-boys, singer Robin Zander and bassist Tom Petersson, looking cool in full color astride motorcycles on the front cover while the geek-squad, drummer Bun E. Carlos and guitarist Rick Nielsen, rest on motor bikes, in black and white and upside-down, on the back. "A landmark release …..one of their most satisfying albums in years.” Jethro Tull is one of the most successful bands of all time. 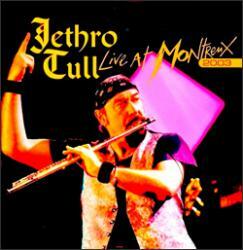 In 2003, Ian Anderson and Jethro Tull made a visit to the Montreux Festival. The concert was a musical triumph combining semi-acoustic and full-on electric performances of some of their best known and loved recordings.The near-perfect set list has something for every kind of Tull fan for this live album shows Tull at all stages of their career, gentle melodic numbers, hard driving rock anthems and several tracks that mix these approaches along with a number of additional musical styles together. Noteworthy to the double-album package are Ian Anderson's witty and informative liner notes. This limited Vinyl release release (STRICTLY 299 copies only!) 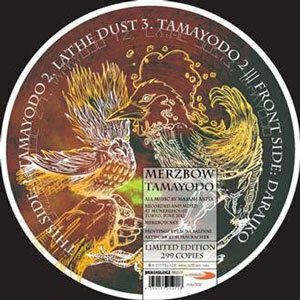 represents a true gem for all Merzbow fans. The tracks included on this lush 180 gram vinyl will take listeners by surprise, showcasing a new and eclectic side of sound artist Masami Akita. Tamayodo in fact presents unreleased works rife with unheard of rhythmic noise, power electronics and piercing feedback in a monolithic wall of sound born out of this Japanese artist's strange machines. No true fan of Merzbow, pure electronics or atonal noise will want to miss this gift to bestow upon our hifi sound systems and rested ears. 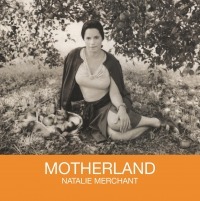 Natalie Merchant's Motherland album (2001) is dedicated to the victims of the 9-11 plane crashes, which occurred just days after recordings were finished. Experienced producer and artist T. Bone Burnett brings his expertise to the table, which pays off in terms of its aural expression and positioning Merchants songs in one coherent, excellent album. Her voice has deepened and her lyrics are socially conscious and intelligent, as always. 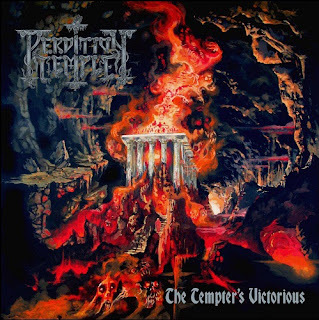 Musically, each song stands on its own and fits seamlessly into the collection of tracks that make up Motherland. 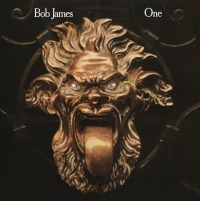 On Bob James' first solo album One, he enlisted a string of experienced Jazz players including Steve Gadd and Idris Muhammad on drums, Grover Washington on sax and Gary King on bass. Led by the maestro himself on keyboards, One (1974) is a lush, experimental Jazz Funk record, excitingly hovering at the forefront of where music can take your soul. 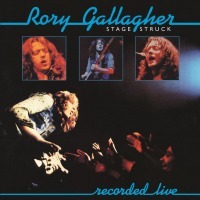 Backed by his fierce as ever rhythm section of Gerry McAvoy on bass and Ted McKenna on drums there is no doubt that Rory & Co. we're ever trying to present a subtle set for music listeners. Opener "Shin Kicker" continued by Wayward Child set the mood for this high tempo album and as this release might sounds more rushed than the other two live albums, incendiary riffs, groovy organ hooks and intense vocals gives you the feeling of being one of the front row fans at a concert of this guitar legend. Includes bonus track "Bad Penny"
Valkyrja, the 7 full-length album from the Faroe Islands natives TÝR, is a concept album with a story line based loosely around an anonymous Viking age warrior who leaves his woman and goes off to impress the Valkyrie on the battlefield so that she may bring him to Valhalla, or to Fólkvangr, the home of Freyja—the goddess associated with love, sexuality, beauty, fertility, gold, sorcery, war, and death. One can say the album is also indirectly about women and how they affect men and what men will do to impress and obtain women. 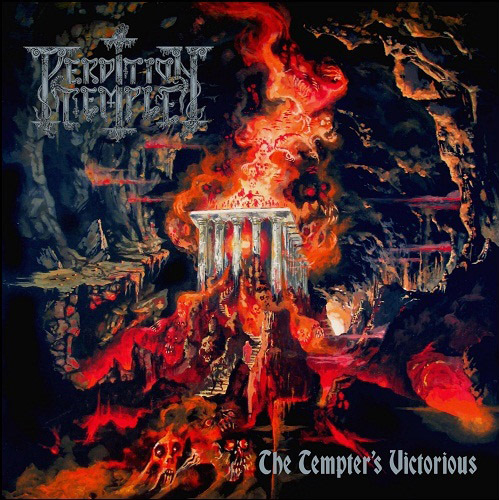 Frontman and founder Heri Joensen goes on to explain; "the woman that the warrior leaves may represent the earthly women. Freyja, The Lady Of The Slain, may represent the perfection of Women, and the Valkyrie is the link between the two, taking men from earthly to godly women." from our friends at RockArtPictureShow, a product that comic book collectors will love!! Create Great Displays with The Original Comic Book Frame™! 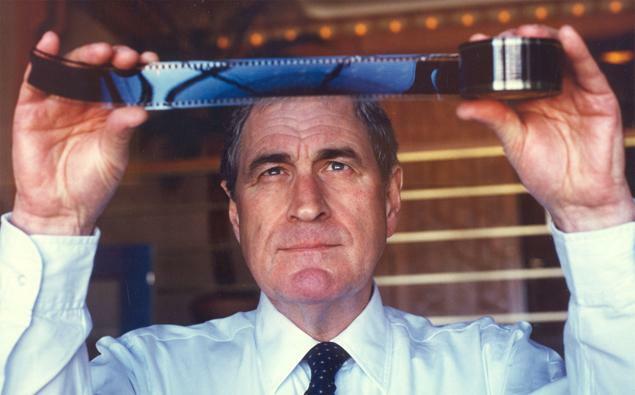 The Patented, Matted Comic Book Frame. Acrylic - No Clips - No Assembly! Black Edge is Sleek Black Matting, Not Heavy Wooden Moulding! Easily Slide Your Comic Book Into Our Clear Acrylic Frame, Comic Book Seats In The Pre-Cut Black Mat Opening. Framed and Matted, Ready for Wall Display! is this really necessary ?